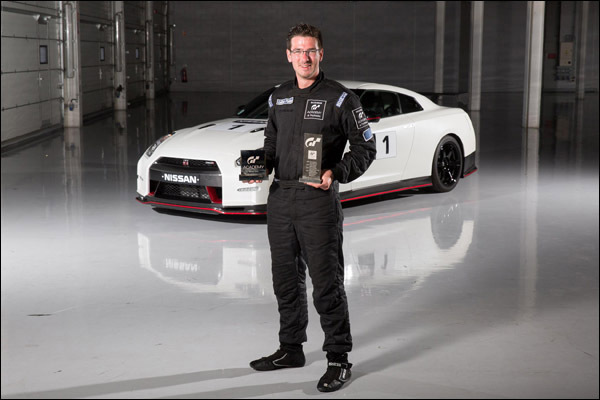 Not a single team arrives at Silverstone without a significant change to report from their 2014 entry and whilst there is still a tyre war here, four Michelin shod players vs 7 on Dunlops, almost the entire field for 2015 has opted for Nissan NISMO V8 power with just a single Judd V8 engined effort! We’re a car down after the Pre-season Test Days with the Algarve Pro Racing Ligier Nissan absent, the team very unhappy indeed with the state of play on LMP2 regulations and telling DSC that they were unlikely to be out to play – The official position for now is that the team are missing Round one but the car has disappeared too from the Le Mans reserve list – a shame because their ex-TDS Racing Ligier looked good and went very well at the test – Here’s hoping that whatever news we get in the next week or so persuades them back into the fold. 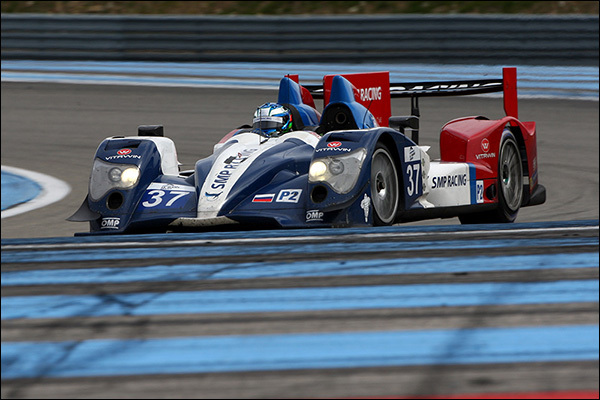 The other major change to report from the Test Day line-up is the change of plans for SMP Racing. The team have sensibly decided not to rush the race entry for their new and pretty BR01 Coupes the first car is now well into its initial test programme but it is very early days yet for the programme, the car will debut at round 2. 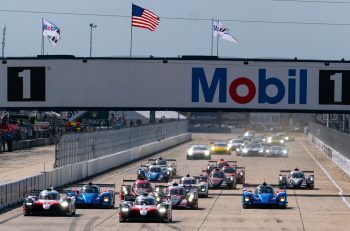 The team name has also changed (as have the car’s running numbers), the team will field their older Oreca 03Rs at Silverstone under the AF Corse banner, this a response we believe to looming contractual issues caused by the continued US Trade sanctions over the Russia/ Ukraine situation which specifically name SMP Bank and Boris Rotenberg. 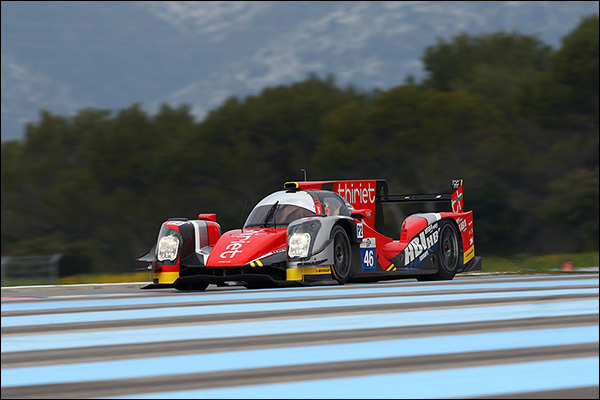 The Orecas though will see some new names for 2015 – David Markozov steps up to LMP2 alongside team regulars Mediani and Minassian (the 3M car?) in #32 whilst the #34 sees single seater star Mikhail Aleshin join the Ladygin Bros.
Pegasus Racing retain their Morgan chassis (having opted not to adopt the 2015 ‘Evo’ package), Julien Schell has a second chassis available but no takers as yet for a second entry. 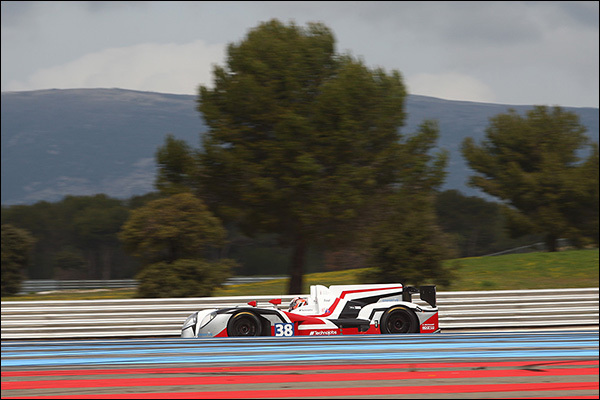 The team’s back to back tyre testing at Paul Ricard sees them adopt Michelin rubber for 2015. Leo Roussel returns and is joined by David Cheng and Jono Coleman. 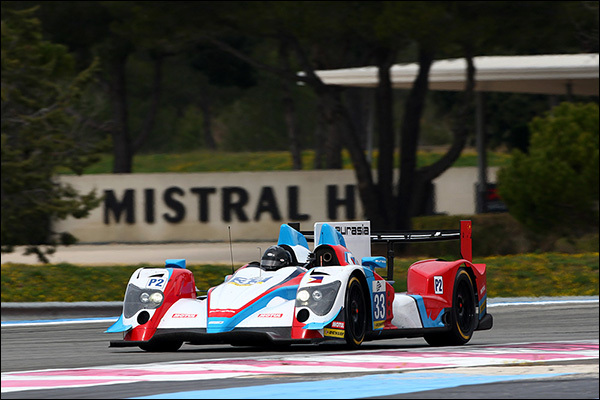 One of a pair of entries transferring from another Championship is the #33 Oreca 03.R of Eurasia Motorsport. 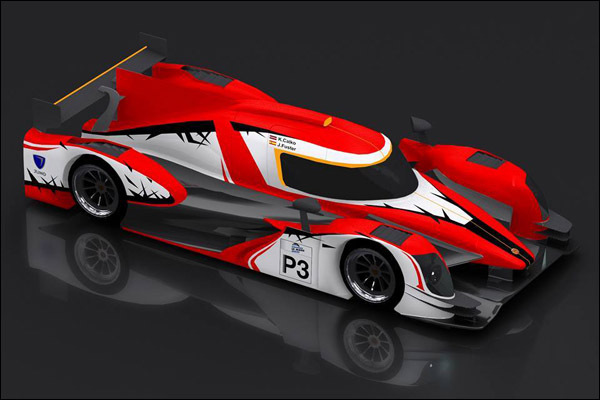 Mark Goddard’s squad arrive from the Asian Le Mans Series having bought the ex-Sebastien Loeb Racing car – The team field a 2 man crew with Kevin Pu Jun Jin who raced in single seaters with Eurasia joined by talented young Dutch driver Nico Pieter De Bruijn, he could be one to watch. 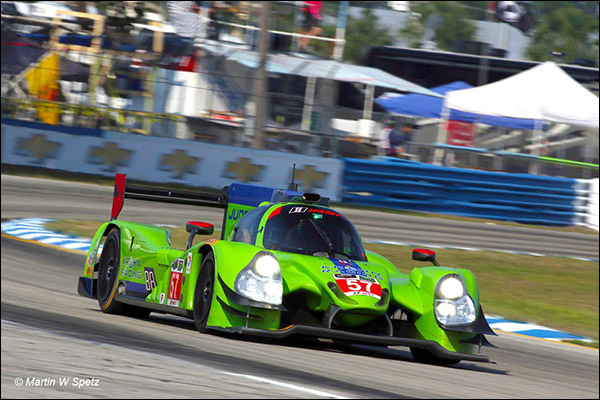 The second team joining ELMS from elsewhere is Krohn Racing, the team opting to park their WEC GTE Am effort in favour of ELMS (plus Le Mans) in a Krohn Green Judd engined Ligier coupe. Tracy Krohn is joined by his long-time Pro driving partner Nic Jonsson with Oswaldo Negri Jr making up the trio. Ibanez Racing make a return to ACO rules racing after several years elsewhere. 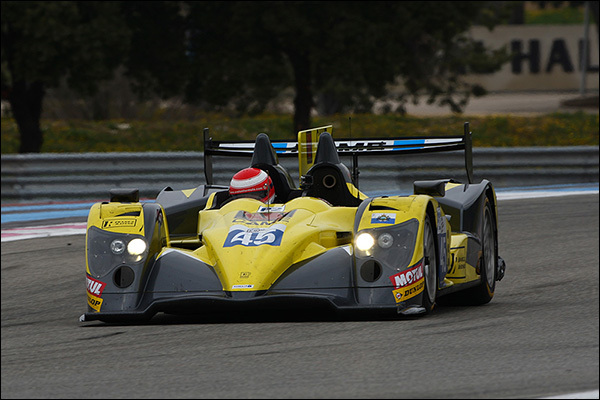 They are fielding a pair of ex ADR Delta/ Millennium Racing Oreca 03Rs with Ivan Bellarosa the star turn in the #45 car, the Avelon Formula man looking for LMP2 experience before Wolf progress their planned new Tornado LMP2 coupe project. Murphy Protoypes return with their tried and tested Oreca 03R and with a pair of drivers who have raced for Greg Murphy’s eponymous equipe before. Mark Patterson proving again that ‘retiring’ applies neither to his racing plans nor his personality. Two returning teams usher in another new name on the grid as the Zytek brand is replaced by Bill Gibson’s Gibson Technology moniker as the still hugely effective chassis gets its permitted performance upgrade after 3 ears of competition. 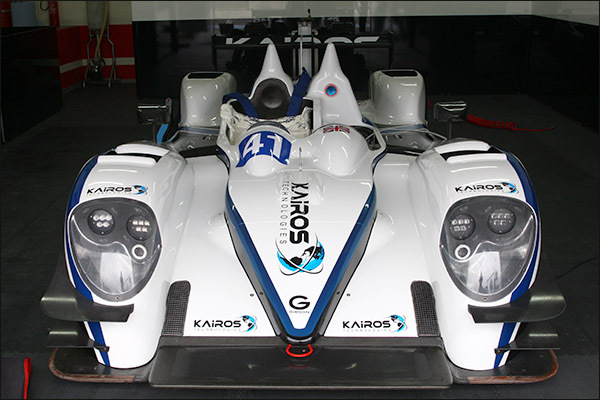 Rehomologated as a Gibson 015S the car will be fielded by both 2014 Zytek teams Greaves Motorsport and Jota Sport. 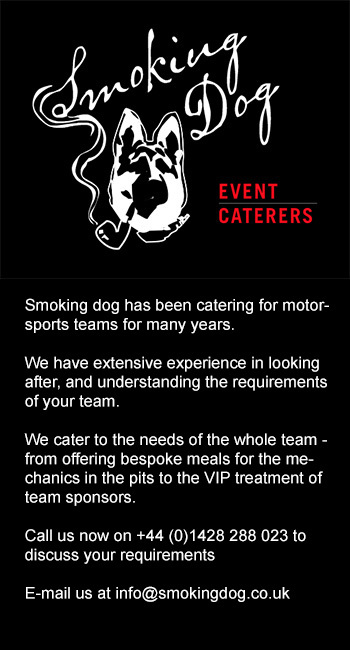 Greaves Motorsport arrive with a new partner, Kairos Technoogies, and a new look driver squad, Gary Hirsch partnered by single seater stars Jon Lancaster and Bjorn Wirdheim. Another squad to watch. Jota Sport meanwhile return (unexpectedly) with an identical driver squad, the only major change being from Zytek to uprated Gibson. Harry Tincknell returned to the squad after the pre-season failure of Nick Yelloly to meet the commercial requirements of his contract. The combination of quicksilver, sorry quick Silver, Simon Dolan with a pair of factory pros, Audi’s Filipe Albuquerque and Nissan’s Tincknell make this effort the standout Championship favourite. 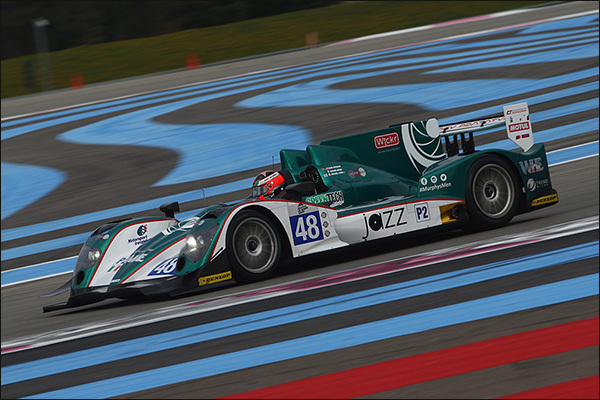 Last but not least is 2012 ELMS Championship winning team Thiriet by TDS Racing, Pierre Thiriet and co hungry for a return to that previous form. Thiriet is joined by the rapid duo of Ludovic Badey and Tristan Gommendy aboard a brand new Oreca 05 Coupe, the team’s fourth different chassis in just over a year! If the 05 proves to be as fast and reliable as it looks then this could be a season long player. 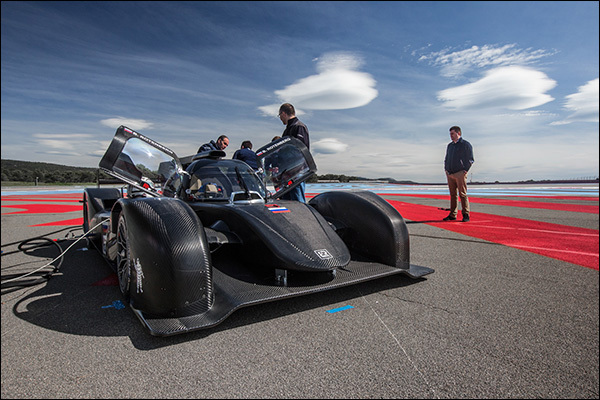 The ACO’s newest Prototype class takes to the stage for the first time in the 2015 ELMS with spec Michelin tyres and an Oreca assembled Nissan/ XTrac drivetrain. 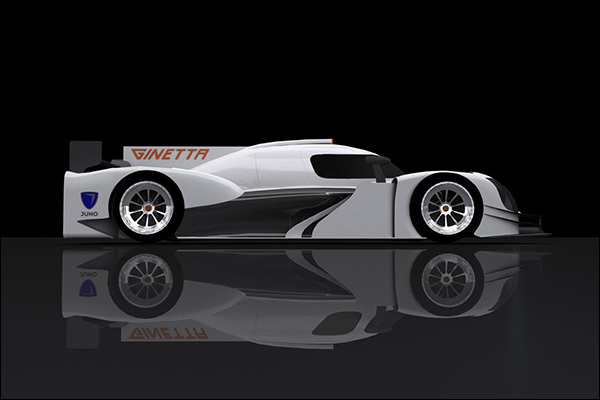 Ginetta is the first to make it to the track after Lawrence Tomlinson and co. beat the opposition to the punch with a commitment to mass production and a cost-cap matching package. There have been some delays in production, but Ginetta plan to have five of the very pretty looking cars for the opening round with more to follow later in the season – the Championship regulations now state that four out of the five rounds will count for points. 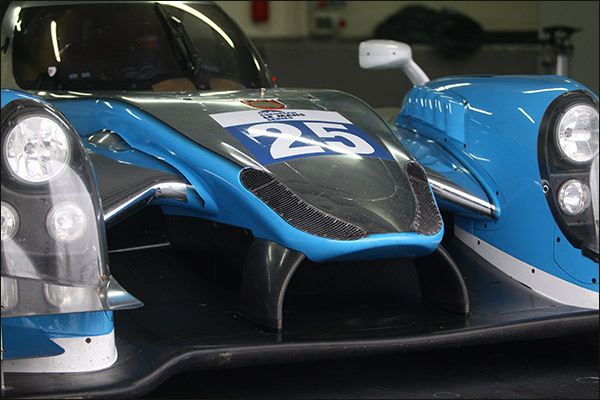 Gerard Neveu told DSC at Paul Ricard that another manufacturer’s first car, believed to be the new Onroak built Ligier, should make its debut later in the season too. For the opening round though we should see a pair of Team LNT entered cars, one for the all Scottish driver line-up of Olympic legend Sir Chris Hoy and young Charlie Robertson. For Hoy it marks a big step forward into Prototype racing, a step closer to his personal racing ambition of an LMP2 drive at Le Mans – His progression this year may bear testament to the class as a suitable feeder category for driving talent. Charlie Robertson meanwhile is a young man on a mission, after success on the Ginetta ‘ladder’ of one make racing he too may be a standard bearer for the class as a route beyond club and National racing. The second LNT Ginetta sees factory driver Mike Simpson paired with 2014 Nissan GT Academy Europe winner Gaetan Paletou, this a change from the expected appearance of Lawrence Tomlinson who may make race appearances in the class later in the year. 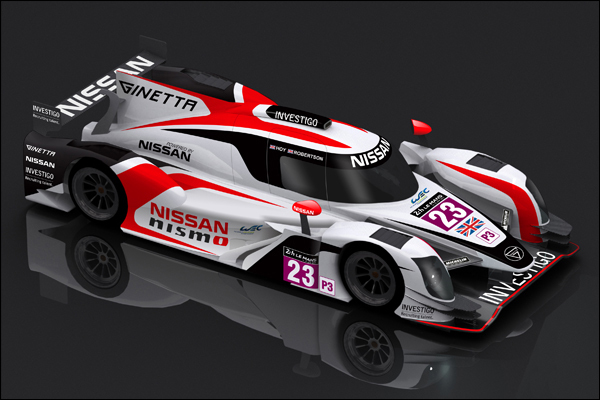 For Simpson this marks another vote of confidence in his abilities from Ginetta, for Paletou it’s likely that Nissan are keeping a close eye on the progress made by yet another impressive talent from the GT Academy ‘factory’. 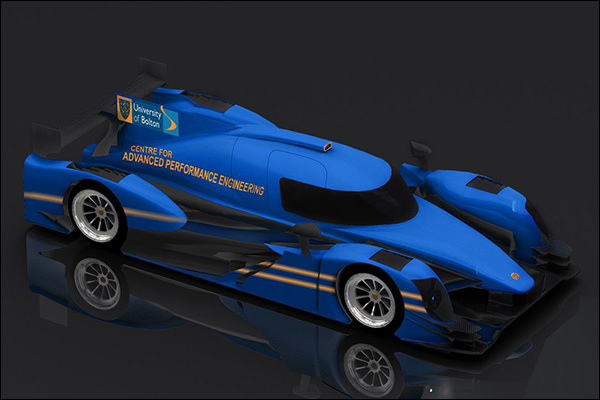 The first customer car, Chassis 03, will be fielded by an ELMS returnee, Team RLR, racing in conjunction with the University of Bolton, the effort giving students the opportunity to observe, interrogate and research a huge number of areas of mechanical engineering, electronics and other racing-relevant areas. Rob Garofall returns with RLR and will be joined at Silverstone by another returning driver to the Series, Jens Petersen, who has raced previously in GTE, LMP2 and LMPC machinery, his impressions of the new car will be very interesting indeed. Lanan Racing are another outfit very familiar with Prototype racing, in their case though it has thus far, been with the little 2 litre CN class cars. 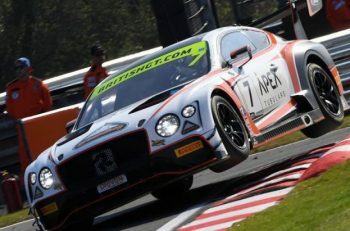 They field a very impressive looking trio, Alex Craven joined by the experienced duo of Charlie Hollings and Joey Foster, Hollings with GT and LMP1 drives on his cv, Foster with single seater success coupled with LMP2 and CN racing in his recent past. For Silverstone the final car will be fielded by SVK by Speed Factory, the Spanish team having now confirmed an order for a second car with potential for the entry to double up later in the season. Post Silverstone at least one further Ginetta is set to join the Series with Scuderia Villorba Corse making it’s debut, this a change from earlier plans which saw the Italian team beginning their campaign in 2016.